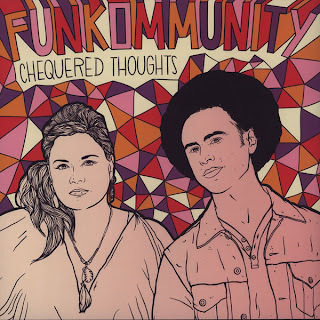 On friday evening a group of us went to see a fab little band called Funkommunity in a fab little venue called Super Deluxe. 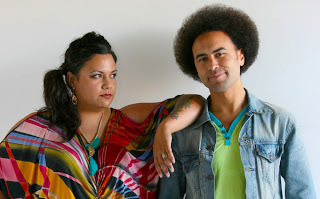 The band hails from New Zealand and consists of Rachel Fraser (soulful singer) and Isaac Aesili (programmer, horn player, bass and synth player). They describe their music as soul electronica and they play fab, funky, soulful music combining sampled music with trumpet playing and beautiful vocals. They are only in Tokyo for a week, but I definitely suggest checking them out if you can, or listening to some of their music here.